Do you know about what was written by Ephrem the Syrian in the year A.D. 373 regarding the Rapture? 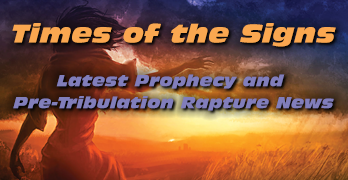 Ephrem’s text is very clear about the Pre-Tribulation Rapture. In addition, he wrote about a literal antichrist who would rule the revived Roman Empire.